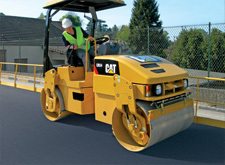 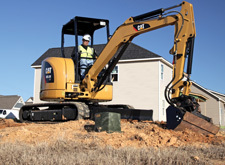 Battlefield Equipment is your single source supplier for used heavy equipment. 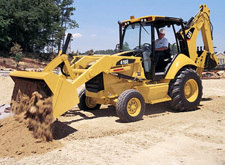 Find used machinery of all types - used skid steers, used excavators, used wheel loaders, or a used backhoe. 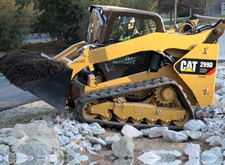 We have used equipment available from every manufacturer: a used Caterpillar (Cat) machine, a used Bobcat machine, used Komatsu equipment, and thousands of other used compact units to choose from. 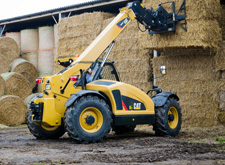 We even have used farm equipment available, including used John Deere loaders, used Kubota tractors, or a used Case loader or backhoe. 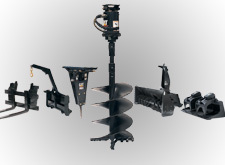 Trust Battlefield Equipment for all your Used Equipment requirements. 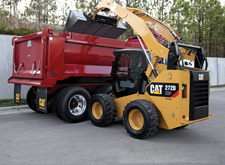 We have machine warranty and financing packages available that best fit your needs. 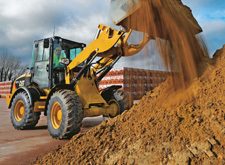 You can also view our used equipment listings on the Rock & Dirt, Machinery Trader and Heavy Equipment Trader websites.